The sides announced preliminary conditions for financing the project. A meeting with representatives of the Asian Development Bank (ADB) was held in JSC Uzbekneftegaz. The meeting discussed the issues of technical assistance from ADB with the objective of corporate transformation of JSC Uzbekneftegas. 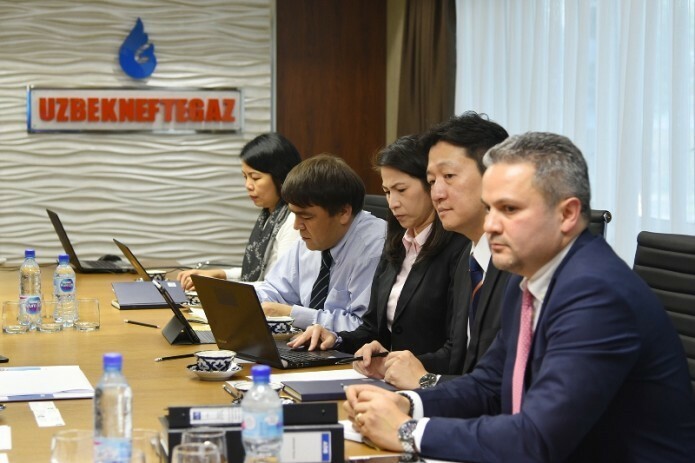 Another issue on the agenda was the participation of ADB in financing the "Program of technical re-equipment, modernization and development of the gas transportation system of the Republic of Uzbekistan".